CD Release concert for the album "Toker Messing Around"
"This is an artist who knows his craft and is comfortable enough to break down music that everyone is familiar with and then build it up to give us something unexpected yet still familiar." [...] he jazzes up the classical ones and classicalizes the others. And yet, when one is finished listening, one is left with a sense of awe that he can split his musical mind so well while being able to absorb both genres into unified wholes." 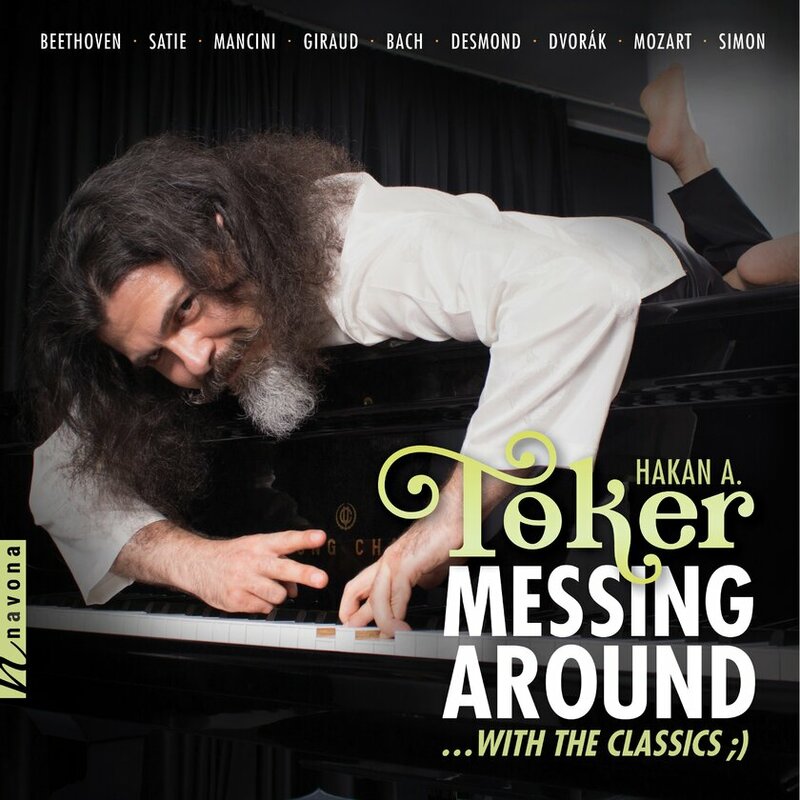 Description of album: Turkish pianist, composer Hakan A. Toker improvises on famous classical tunes, crossing-over to the areas of jazz and world music. Released by Parma/Navona Records.